It may be tempting to grow crops without soil by using water-based hydroponic systems. These systems however have significant drawbacks. First, they can only provide for a fraction of our food needs. They are unable to grow large quantities grain such as rice, wheat, soya and corn that account for 60% of our diet (much of this is fed to the animals we eat). Second, they are capital and energy intensive, making them uneconomical except in circumstances where there is an abundance of both and a shortage of arable land (such as the Middle East). In contrast, the vast majority of farmers are armed simply with a handful of seeds, a hoe, and a patch of earth. Even without additional inputs, healthy soil can contain many of the nutrients a plant needs to grow (such as calcium, magnesium, iron, potassium, zinc, sulfur, copper, maganese). Humans also require these minerals but do not have the capacity to absorb them directly from the soil. Instead, we rely on plants to process the laundry list of minerals and repackage them into edible leaves, roots, seeds and fruits. It follows that the health of the soil dictates the amount of nutrients we derive from the plants we eat. A thriving soil ecosystem means healthy, nutritious crops and a productive farm. Maintenance of a farm’s soil however is often neglected. For example, many farmers in colder climates leave their fields bare over the winter. 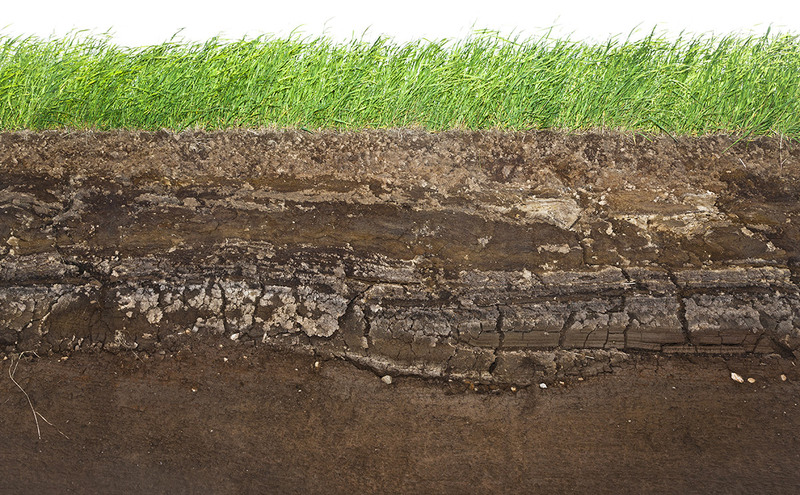 Unprotected from the elements, the topsoil erodes, severely reducing the amount of organic matter and microorganisms. Conventional farmers also use synthetic fertilisers that pollute the soil with caustic salts, killing microorganisms and ultimately disrupting the ability of crops to absorb nutrients. Worldwide, 70% of topsoil is severely degraded. In China 19.4% of soil is contaminated with heavy metals from industrial pollution. Organic matter is being lost 40 times faster than it is being added. In Hong Kong, misguided government policy is irreversibly damaging valuable soil through rampant development. Construction causes soil compaction that destroys its agricultural value. Food waste is thrown food into landfills instead of recycled into valuable plant nutrients and organic matter. Next Next post: GM Foods Part 1: A Tool We Can’t Turn Away From?